Rick possesses over thirty years of management and leadership experience dealing with fast-paced, rapidly changing departments in High Reliability Organizations. He has an excellent ability to quickly evaluate and resolve programmatic issues and provide resolution to technical problems identified by activities. 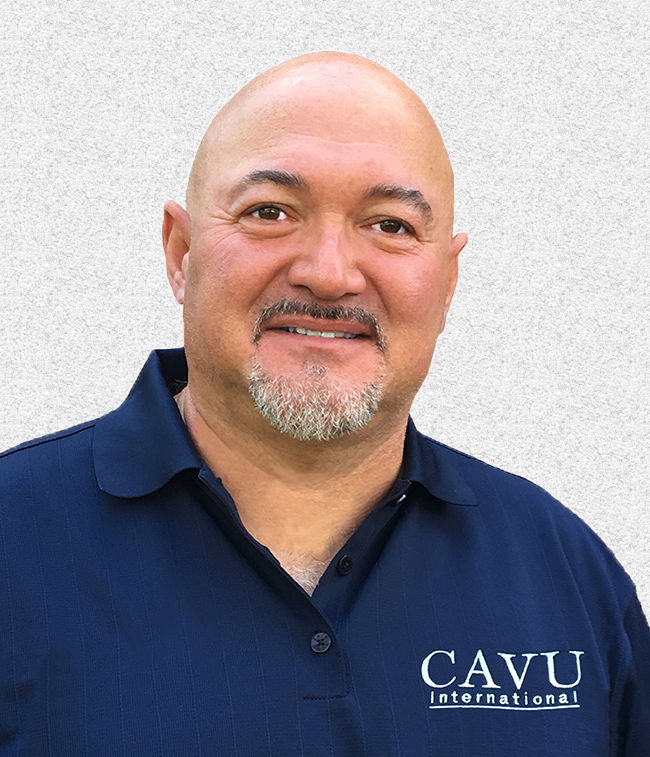 His expertise ranges from Acquisition Program Manager of Logistics for Maritime and Strike training systems at Naval Air Warfare Center Training Systems Division to safety and performance coaching on offshore oil rigs.